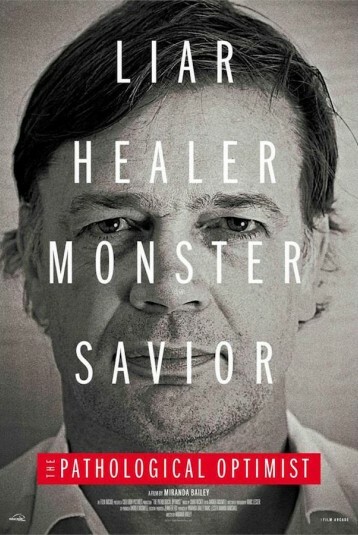 In the highly anticipated new film by Spirit Award Winning filmmaker Miranda Bailey, Andrew Wakefield, the director of Vaxxed, lets the viewer in to the inner sanctum of his life for the very first time. An expat from Britain who currently resides in Austin, Texas, Wakefield allowed Bailey and her team to follow him and his family for five years beginning in 2011 as he fought a defamation battle in the courts against the British Medical Journal and journalist Brian Deer. The results of that case and the self-reflection, pronouncements, and observations of Wakefield, his legal team, wife, and his children create a complex and incisive look at one of our era’s most continuously provocative figures.